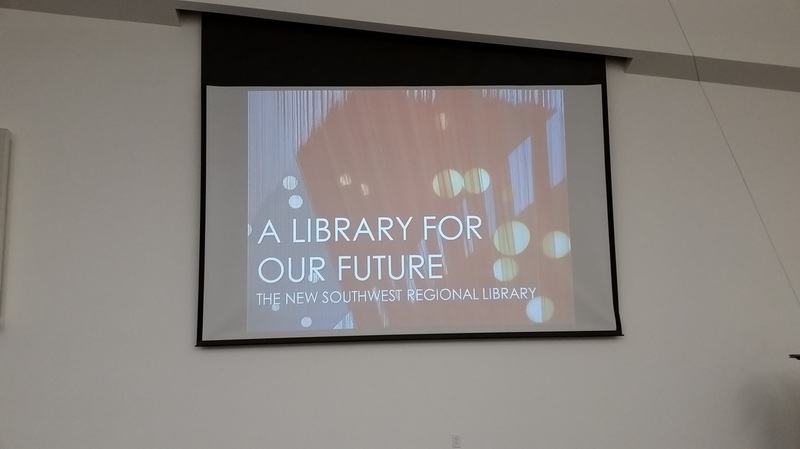 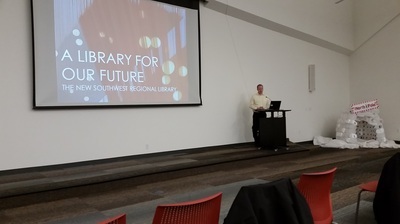 Colin Drake, Project Architect, presented on the Libraries of Our Future: The Story of the Architecture of the Southwest Library. 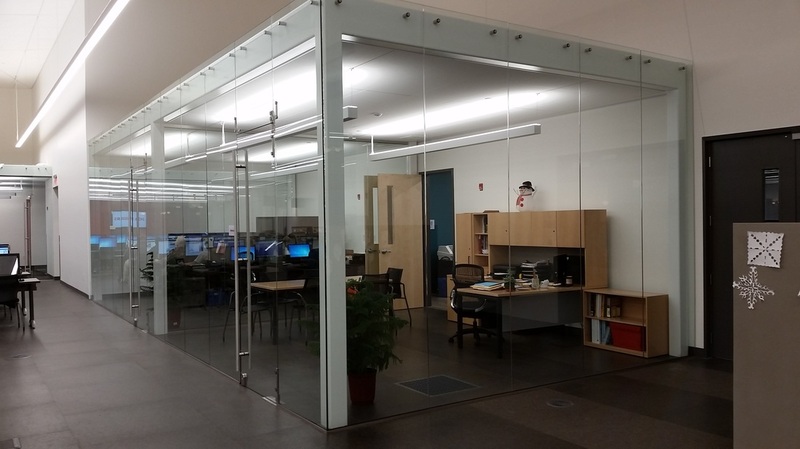 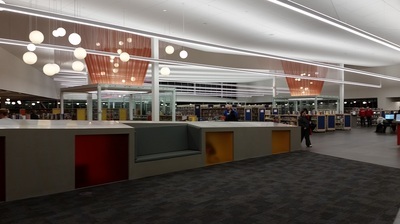 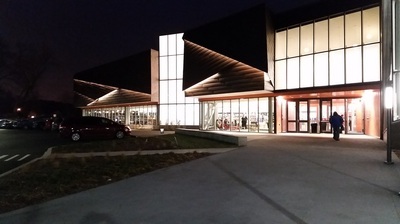 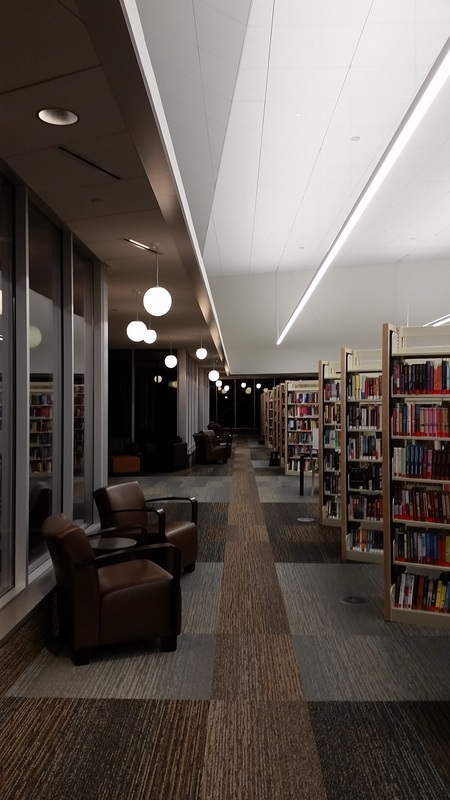 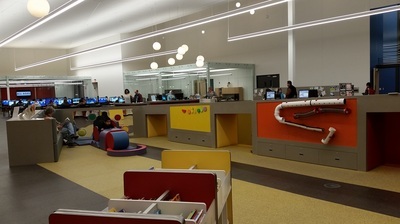 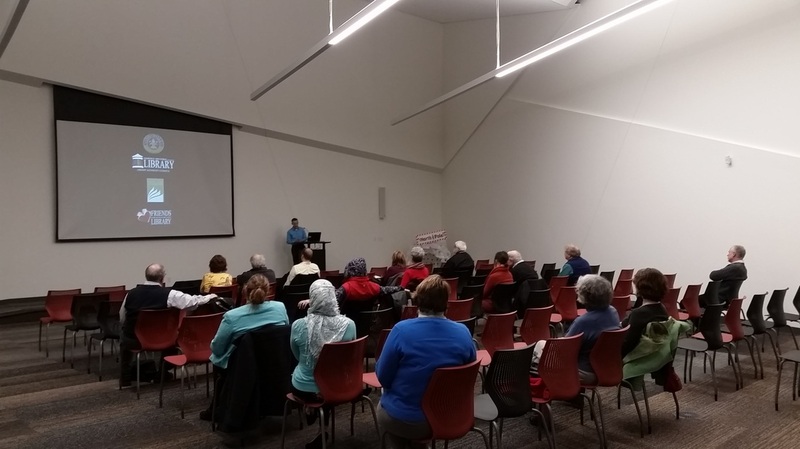 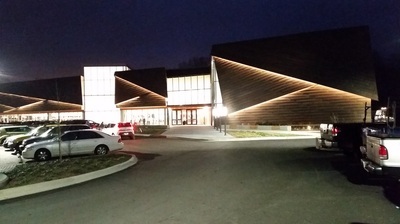 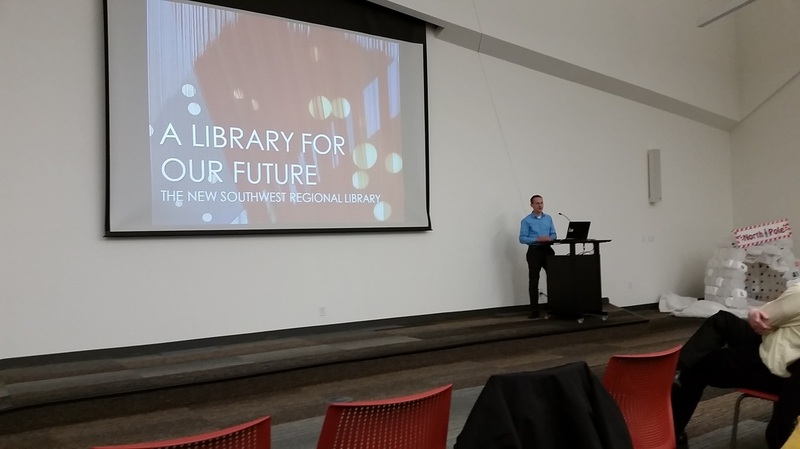 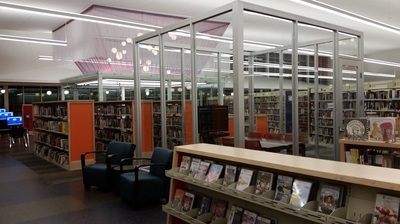 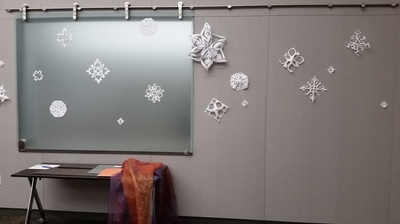 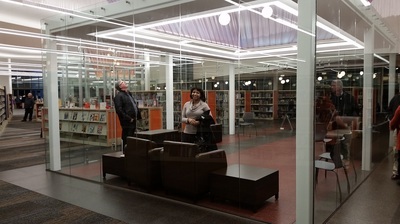 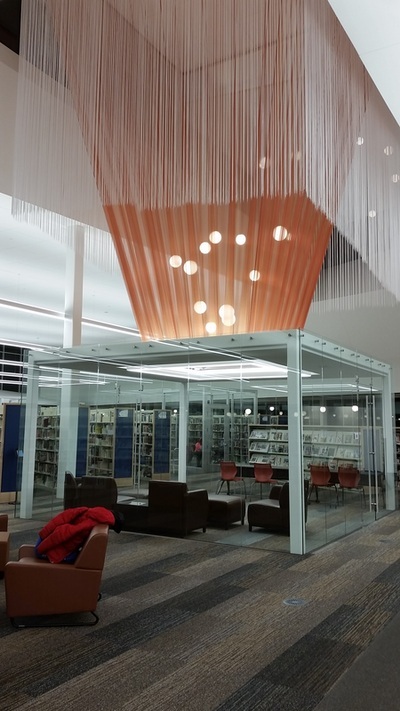 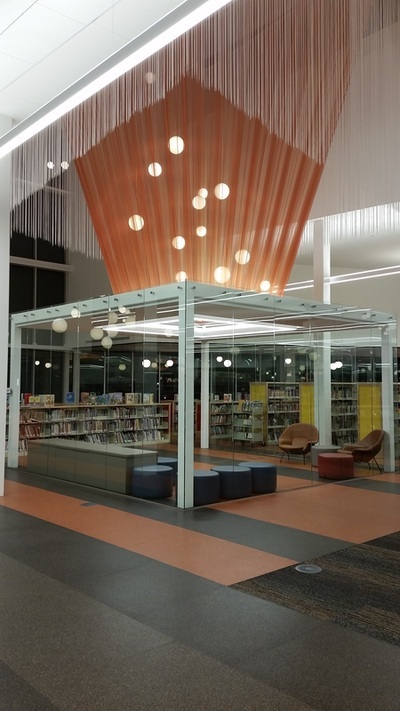 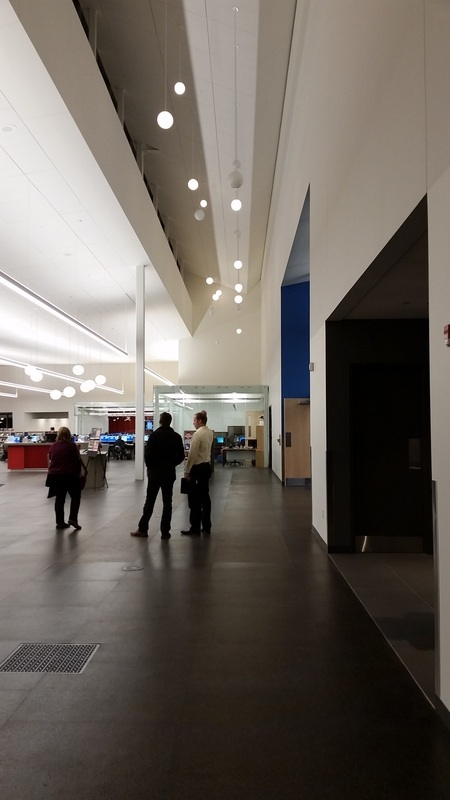 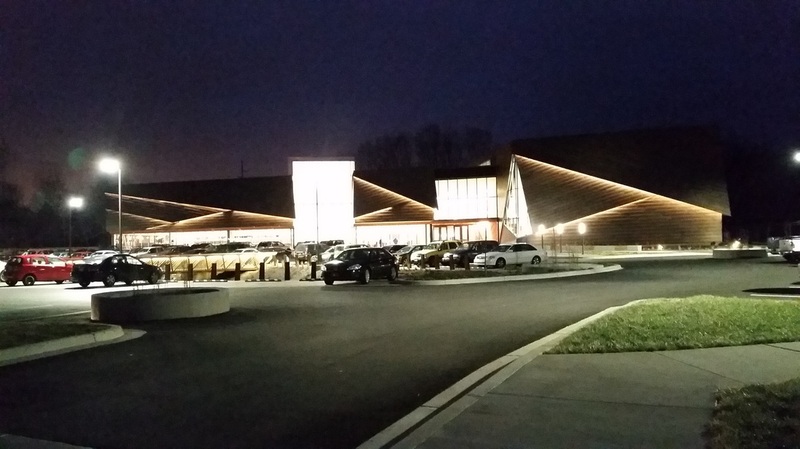 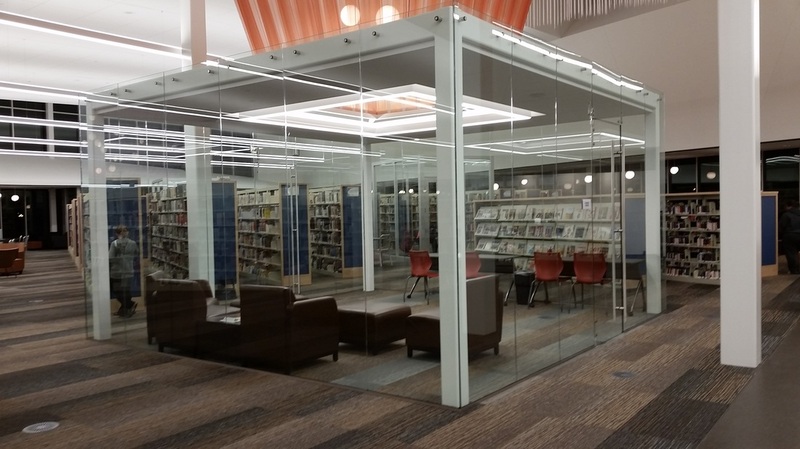 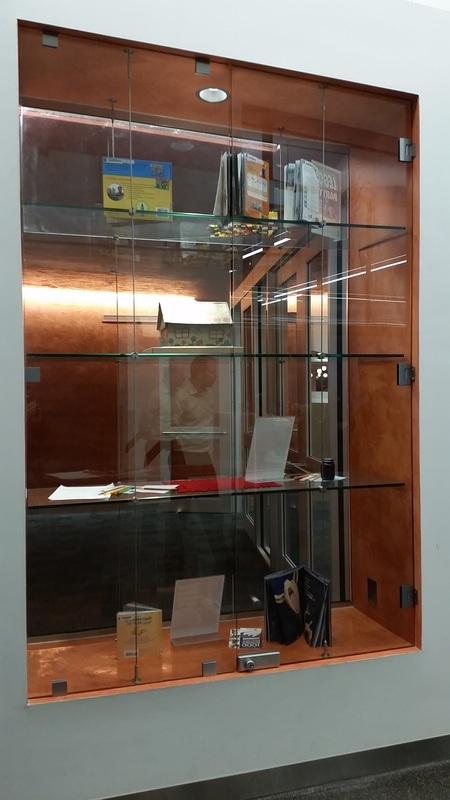 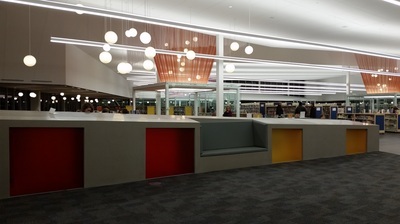 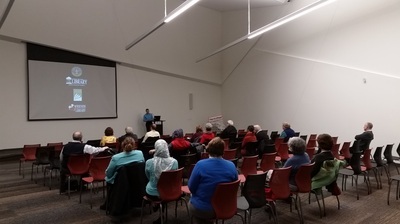 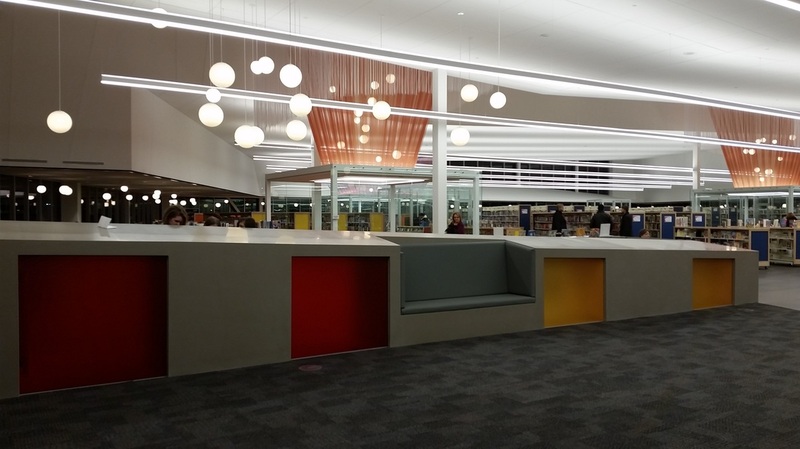 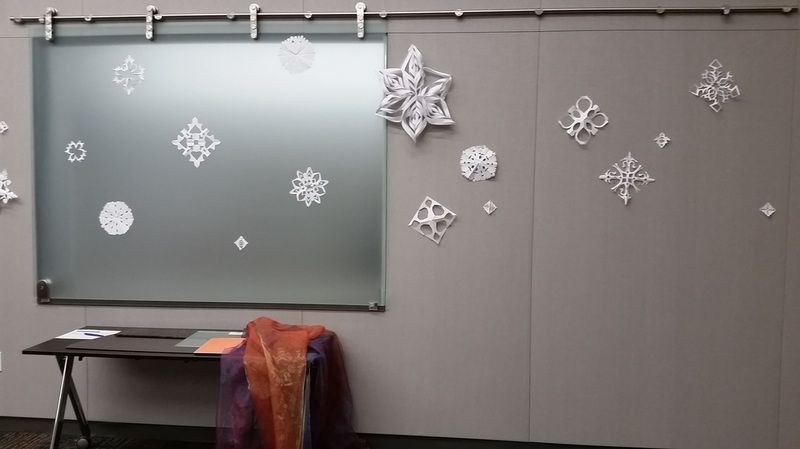 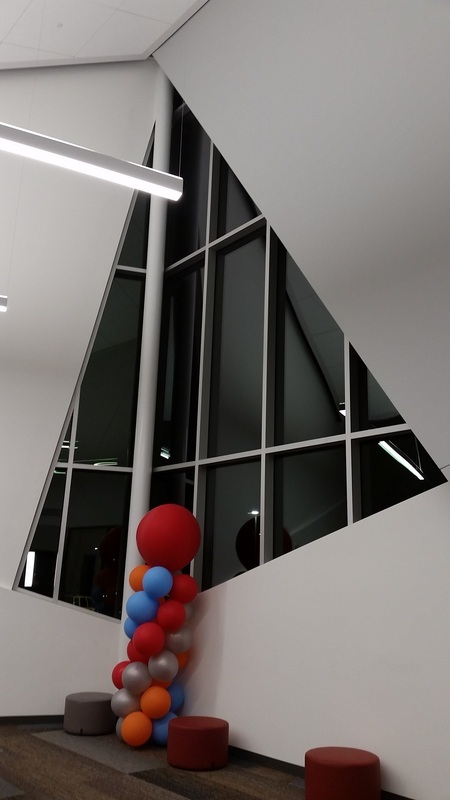 Project Description:The Louisville Southwest Regional Library is the first of three new regional libraries strategically positioned to serve the suburban regions of Metro Louisville. 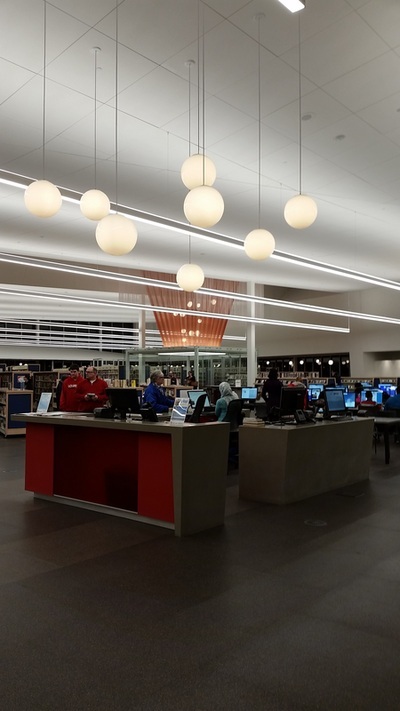 The project was a true design collaboration between the Louisville Free Public Library’s design team, JRA Architects, and MSR of Minneapolis. Over 120,000 books and media offerings are available in a building that aspires to be a vessel for daylight. The exterior was inspired by the act of discovery, with symbolic metal curtains that are peeled away to reveal greater knowledge within. 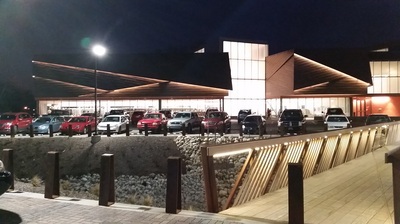 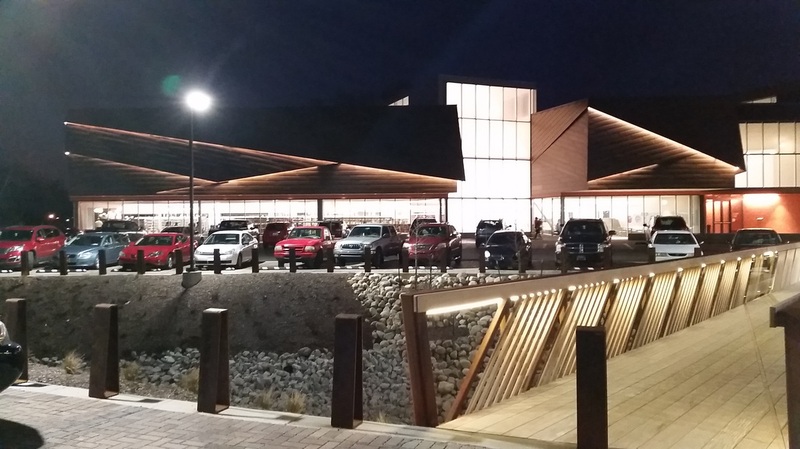 The surrounding site re-imagines the suburban parking lot as a vessel for rainwater, allowing the property to collect and infiltrate all of the water from several surrounding properties to relieve the burden on the municipal system. 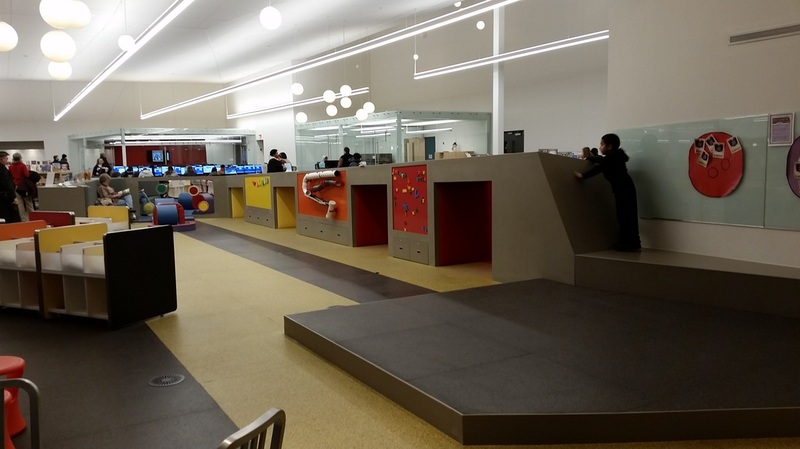 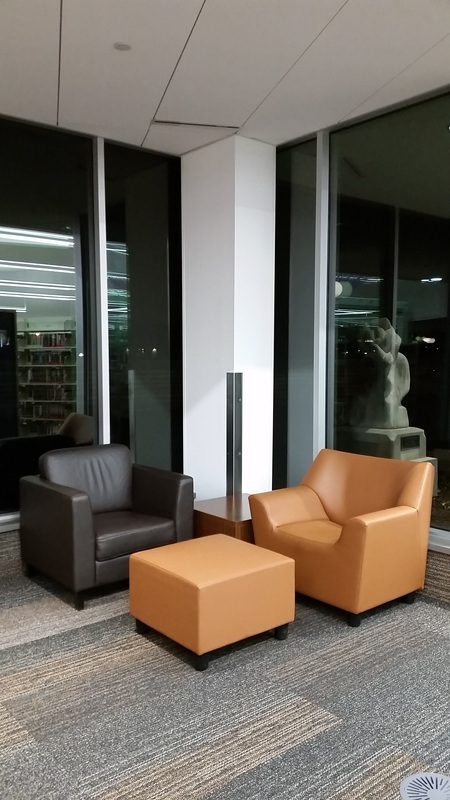 Supreme adaptability drove the interior arrangement to allow the facility to react to rapid changes in library programming. 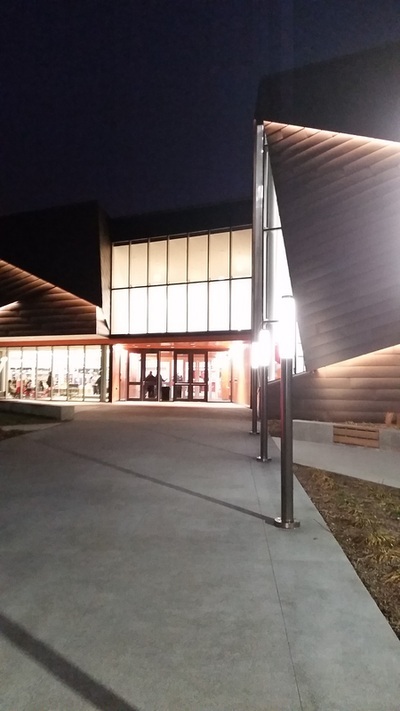 Outside, a variety of earth tone materials were selected for their durability, texture, and depth, allowing daylight and shadow to animate the facade throughout the day. The entire project was meant as a new model of sustainability for Louisville, as the project expects to receive LEED Gold certification. 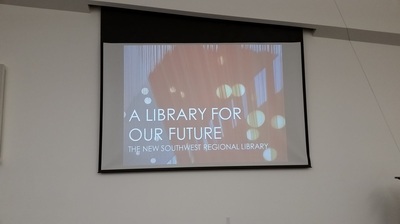 Most importantly, the new Southwest Regional Library aspires to be a landmark in the community for generations to come, offering lifelong learning to its users and acting as a catalyst for future neighborhood development.